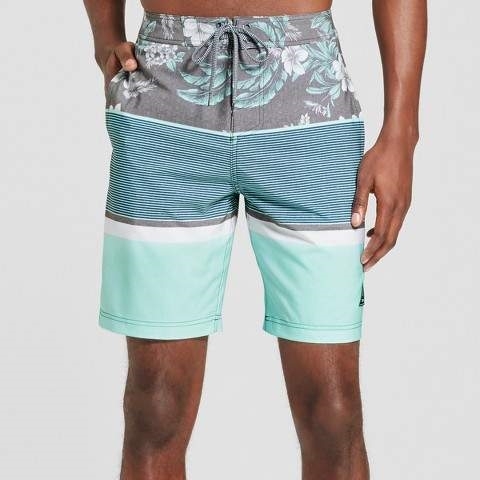 Whether playing in the water or looking good poolside, the Men's Stoked Boardshort from Trinity Collective kicks up your summer style. Durable and comfy, these swim trunks have an on-trend design with vibrant colors for effortless cool. Allyson Johnson Floral Mr And Mrs Perfect Art Print 18" x 24"